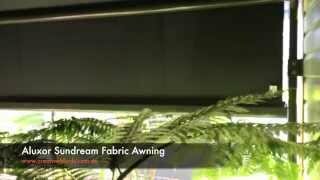 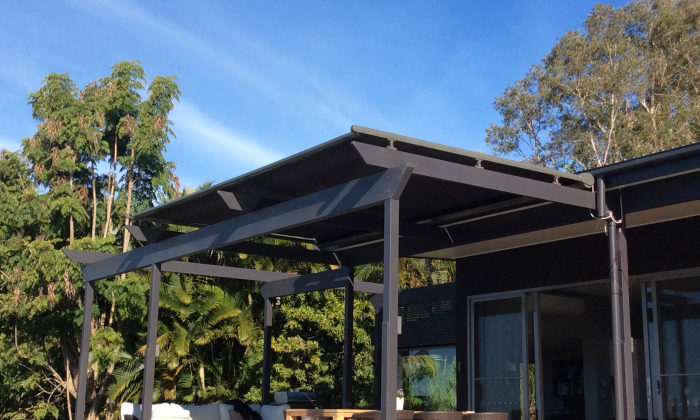 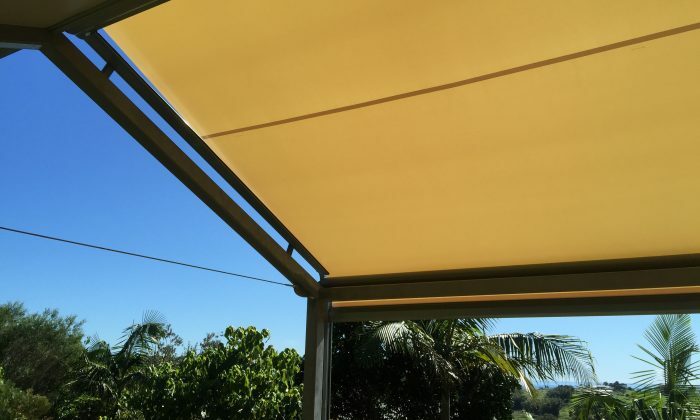 The Sundream Awning is custom-made to suit a wide range of structures. 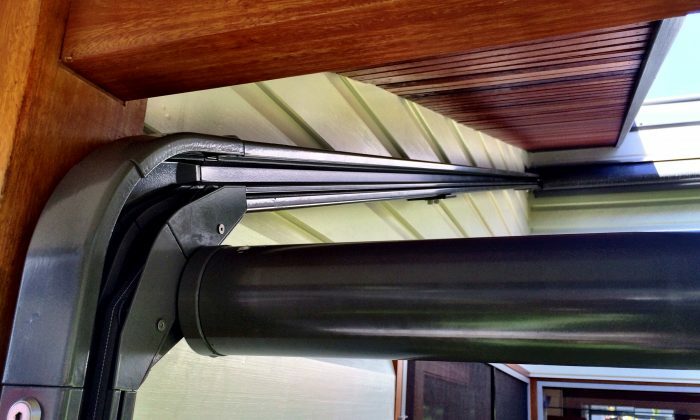 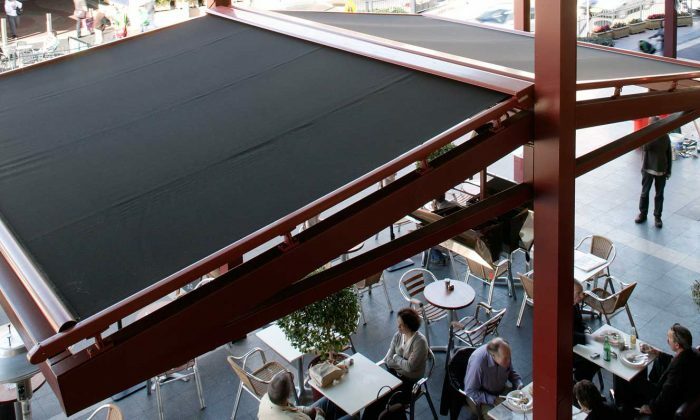 The design allows for a variable Steeraround function to enable the awning to turn corners of up to 90 degrees. 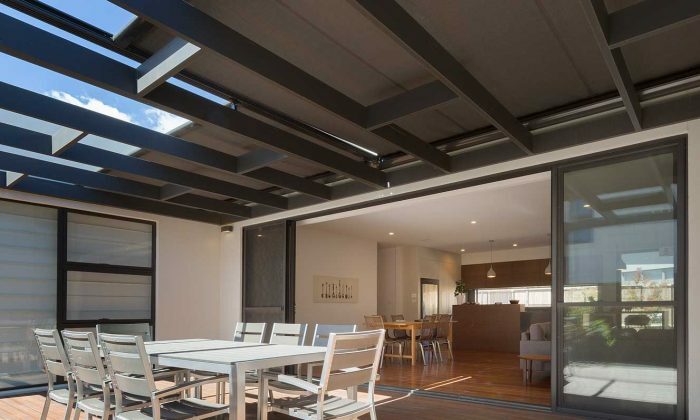 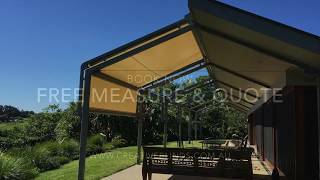 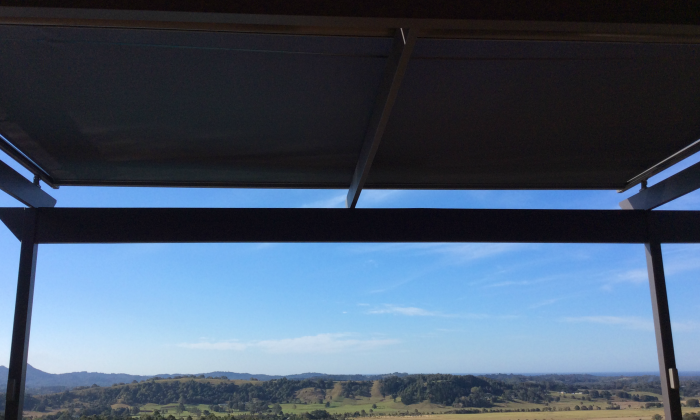 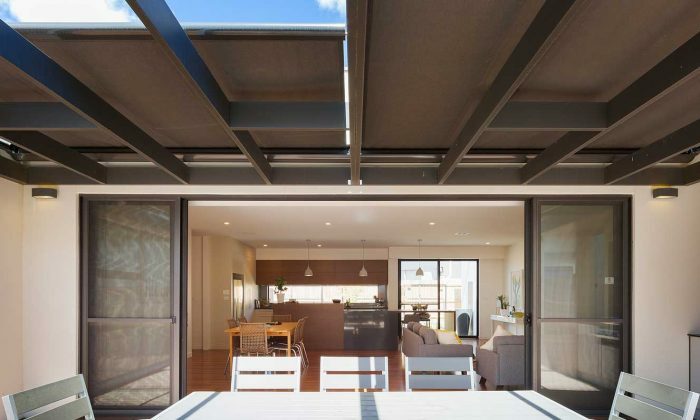 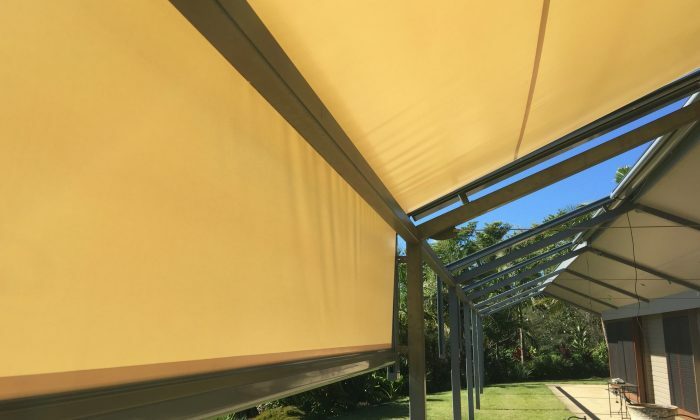 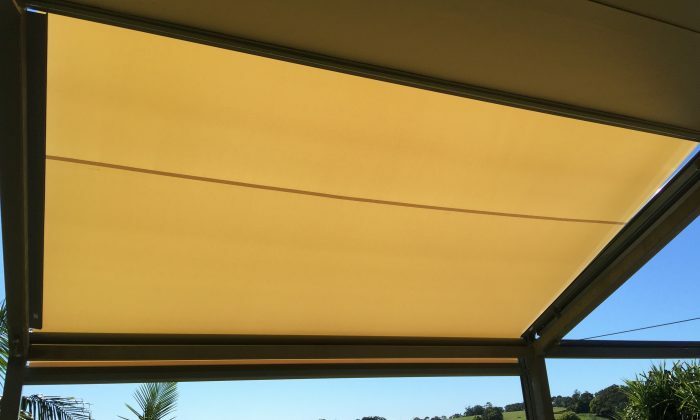 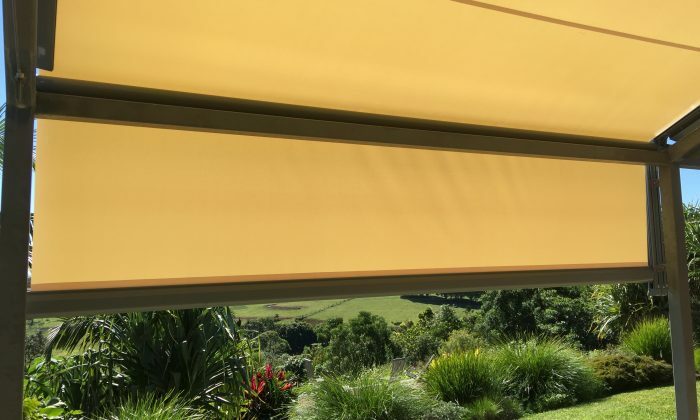 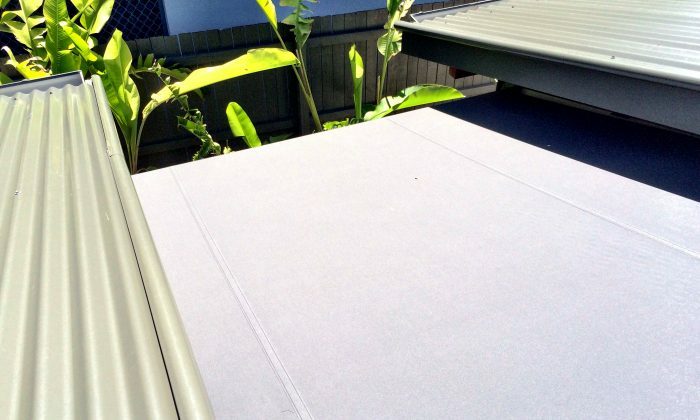 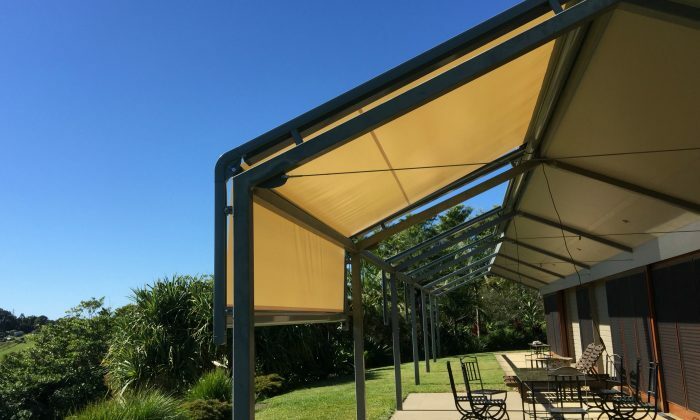 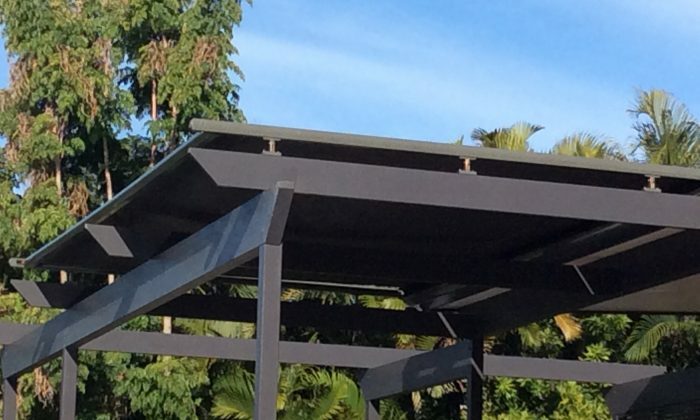 This awning is especially designed for pegolas, Decks and patio type areas, stopping the sun and heat before it reaches the interior of your home or business. 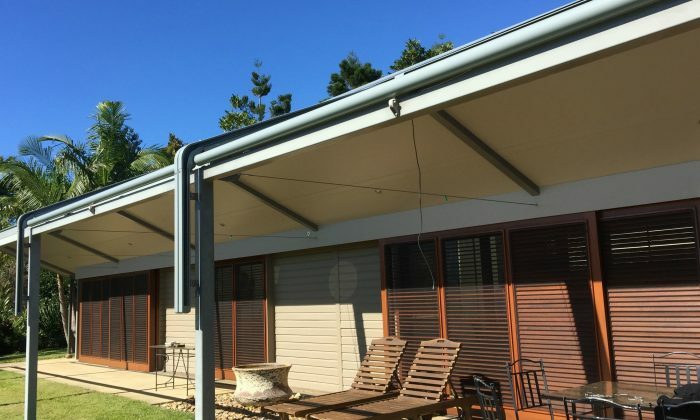 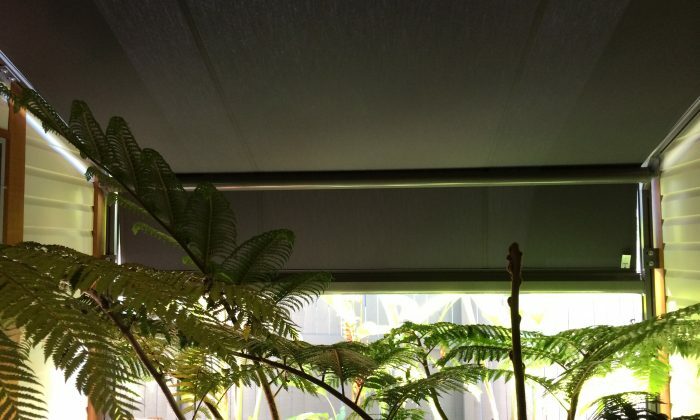 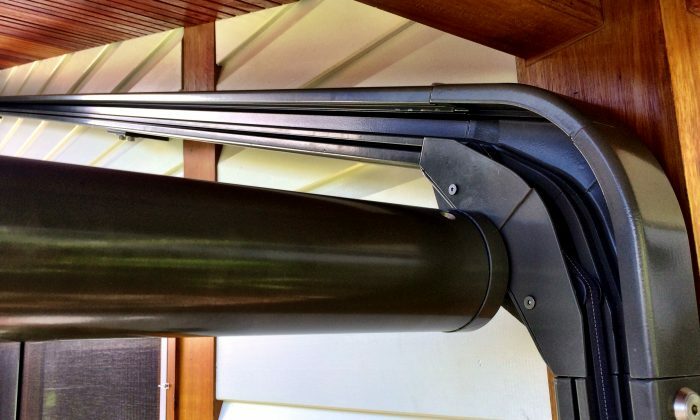 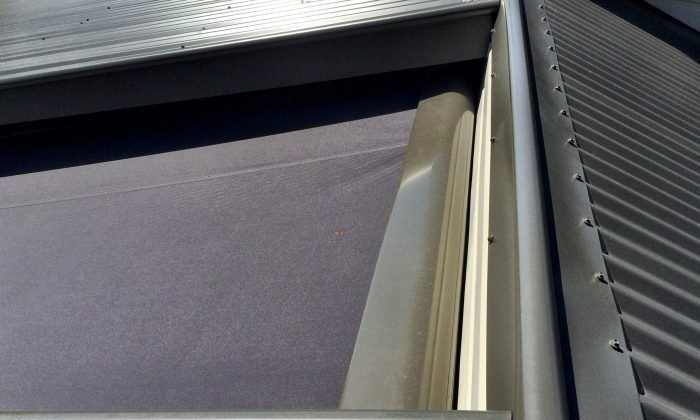 The internal roller houses two heavy duty spring units that are increasingly loaded while the awning extends so that the cover is always being kept under tension, ensuring it rolls in and out smoothly.